The “DRAIN ‘N’ DRUM” is purpose built to drain used oil or liquids into a 200 litre holding drum. The “DRAIN ‘N’ DRUM” is the safe and clean alternative to pouring oils and other liquids by hand, which often results in a messy clean-up on the drum top as it is difficult to pour through a small opening. 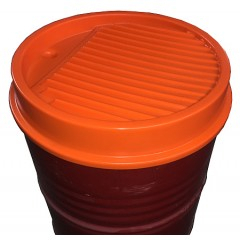 Moulded from polyethylene, the design of the “DRAIN ‘N’ DRUM” has sloped drainage ribs to assist draining of oils and liquids. 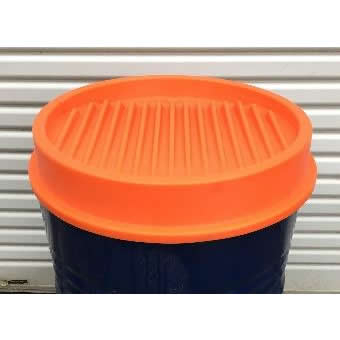 An optional lid cover can also be supplied to keep dust and other contaminants away from the drain surface when not in use.